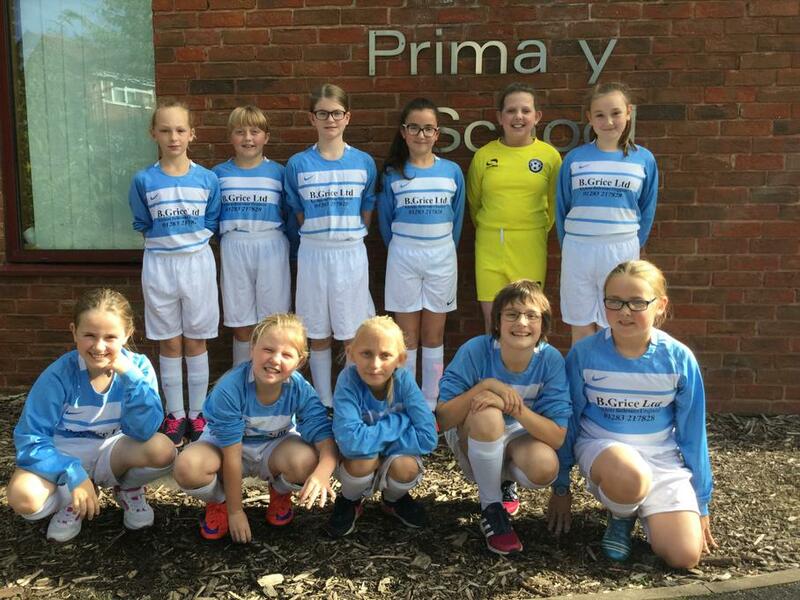 Good luck to the girls football team as they embark on their first matches of a long season. Training has gone well and we hope they do us proud at Pingle School tonight. Congratulations to Parysa, Holly, Tate, Freya, Alexis, Mia, Amber, Ashleigh, Erynn, Millie and Olivia. More to follow tonight's tournament!